is available from a variety of digital distribution networks (CD Baby, iTunes, Amazon MP3, and Google Music) as well as on physical CD in a stunning digipak package. 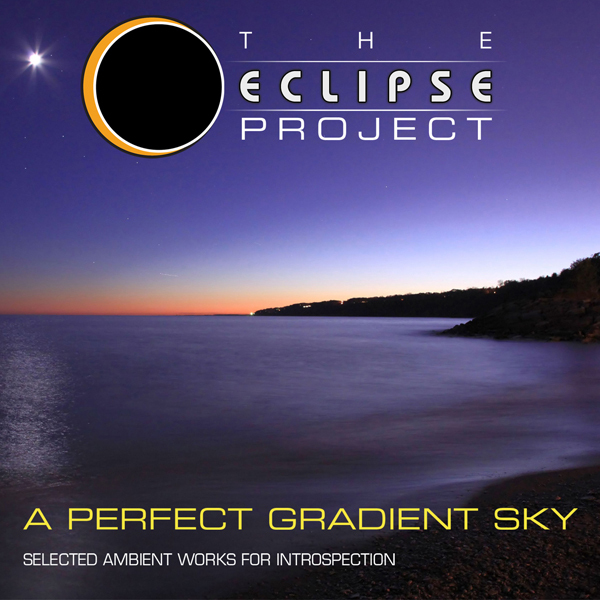 This first release by The Eclipse Project is a wonderful selection of ambient / meditative works focused on a world that is rooted in respect for the planet that supports our life and one another. If you would like the physical CD and do not see enough in stock at CD Baby, simply send me a message and we’ll make sure you get as many as you need. I have plenty of stock regardless of what they have available. Listen to the full album before you buy it on this page! Know exactly what your getting before you buy it. No false advertising here. You may purchase the album from the following distributors. What is the difference you might ask? 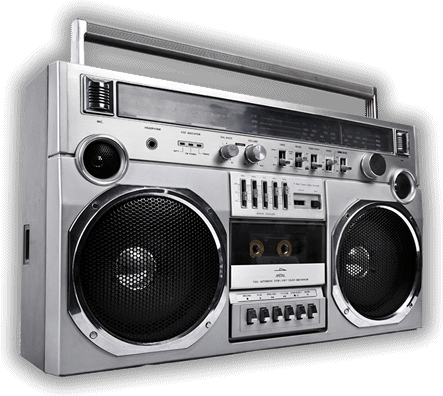 Only the CD Baby download will give you MP3 128k, MP3 320k, and FLAC formats in one package, along with the cover art. You may also purchase the physical CD from them. CD Baby is the best deal. But if you already have an Amazon, iTunes or Google account set up….that might just be easiest for you.